Welcome to the Mizzou Panhellenic Association (PHA) website! 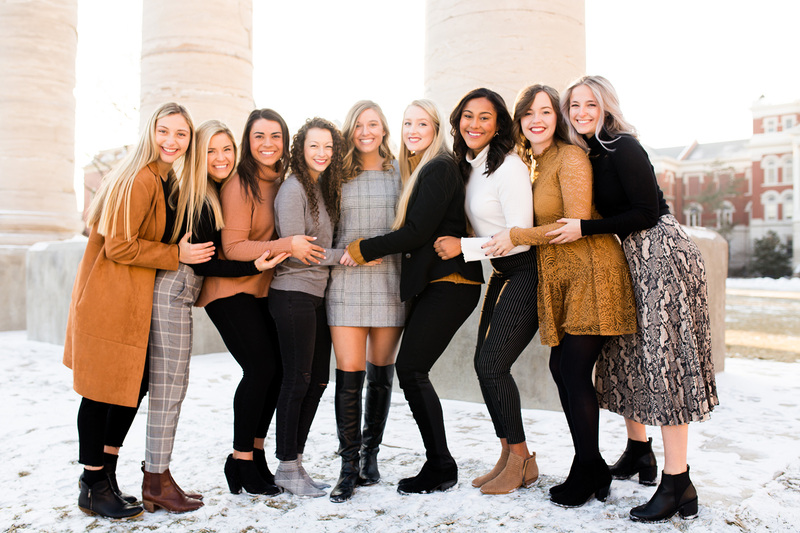 The University of Missouri is nationally recognized for our outstanding and well-respected Greek community, and as Panhellenic women we continually strive to uphold our values of service, scholarship, leadership and sisterhood in all that we do. We encourage you to explore our website and discover all of the enriching experiences our community has to offer you!